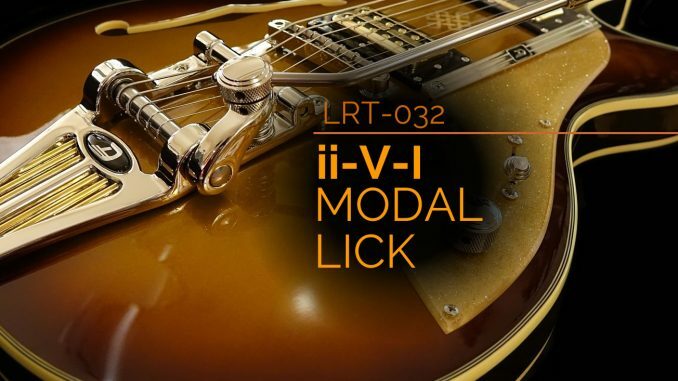 Learn some modal Jazz guitar licks over the ii-V-I progression. This lick is played over a standard ii-V-I Jazz chord progression in the key of C. The lick uses modes of the C major scale. The first measure uses a D Dorian mode. The lick starts by playing the chord tones in sequence. When the line descends it includes a 6th and an out-of-key note (G#). The G# isn’t in the key so it acts as a passing tone to voice lead into the G7 of measure 2. The second measure plays G Mixolydian over a G7 chord. 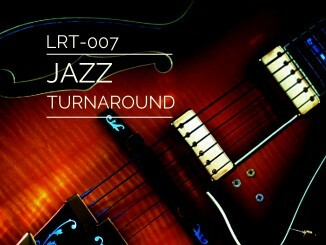 Jazz musicians often let the bass player or rhythm player play the root note. This measure is no exception as it starts on the 3rd. In fact, it doesn’t use the root until the next to last note of the measure. The third and fourth measures play C Ionian (also known as C Major) over a C Major 7 chord. This measure starts with the 3rd and 7th of the chord, which will accent the C maj 7 nicely. 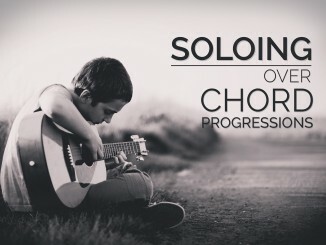 The 3rd and 7th are popular note choices in Jazz lines because they highlight the chord’s quality. 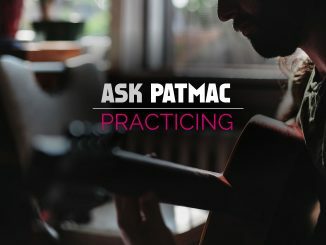 I hope the tutorial above helps you use these licks and apply them to your playing! This lick was notated and recorded by Roman Garcia.